Hands First! Full Fine Motor Curriculum is unique among fine motor programs as it empowers therapists, caregivers and teachers to help preschool, kindergarten and first grade children develop fine motor abilities. Through fun and engaging lesson plans, Hands First Fine Motor Curriculum addresses a child’s foundational skills through fine motor and gross motor activities. 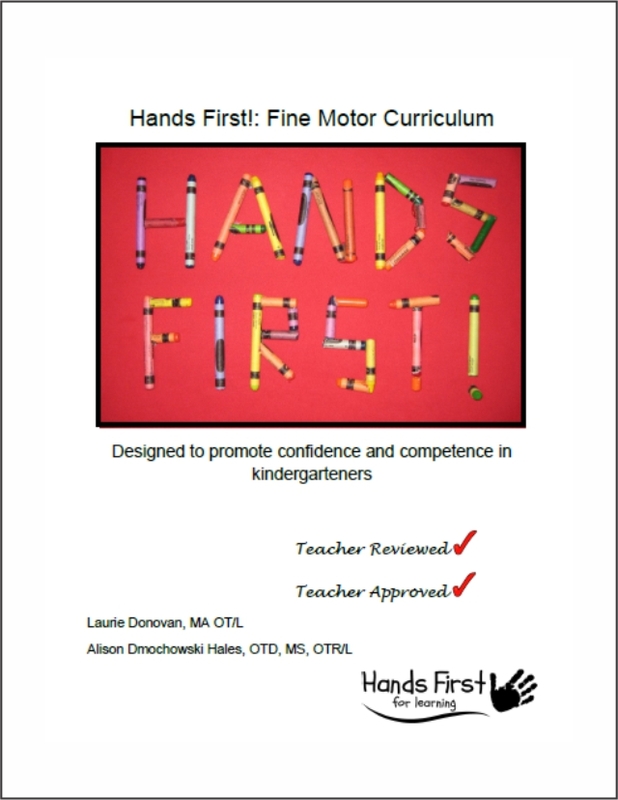 Designed by Laurie Donovan, MA, OT/L and Alison Hales, OTD, MS, OTR/L , Hands First Fine Motor Curriculum is written in an easy to use format. Do you need a complete, research based and turnkey fine motor and fine motor foundation program for use in your school based practice? Are you being asked to assist with RTI or Response to Intervention by your school principal? Are you finding yourself inundated with requests to assist regular education teachers with their students, when it is likely that the student in question will not qualify for services? 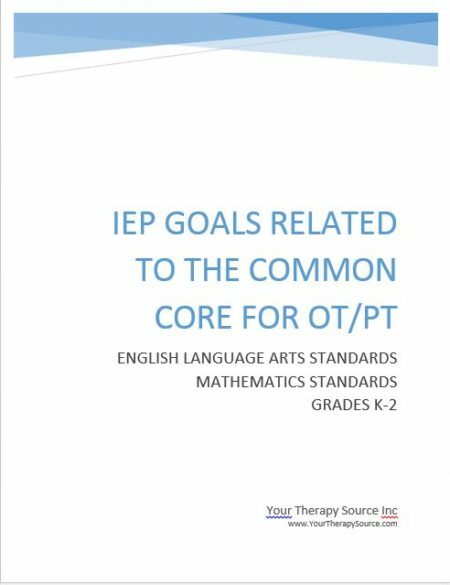 Do you need a quick resource for activities that can be used for a variety of purposes, including parent handouts, teacher led classroom activities, and therapist run groups? The Hands First! Fine Motor Curriculum is a new, comprehensive, evidenced based program backed by preliminary research that demonstrates its effectiveness in helping students gain in fine motor and fine motor foundation (gross motor) skills. 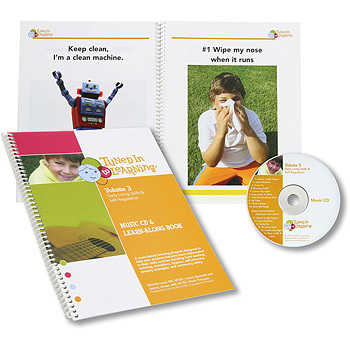 Written for preschool, kindergarten and first grade students, this complete program can be utilized by both therapists and teaching staff. Kids love the activities! Administrators are impressed that the program is written as a curriculum that can be implemented by teaching staff. Two digital versions of the Hands First! 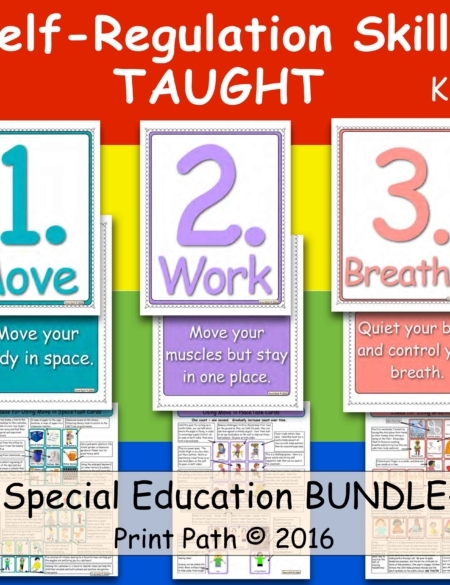 Fine Motor Curriculum are available: the Full Curriculum and the Beginner Book. It is delivered electronically immediately following payment. I love the Hands First! Fine Motor Curriculum activities! This is a great resource! 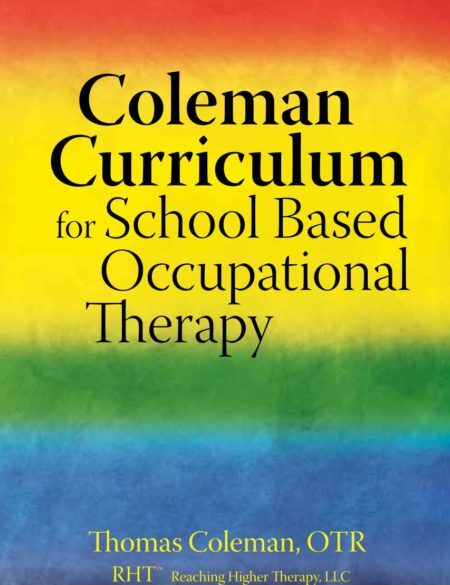 While the curriculum was developed to empower teachers to help their students gain fine motor skills for successful classroom participation, the curriculum easily translates to the clinic setting. Hands First! is a great tool for OT students and new clinicians. The curriculum is well organized and contains fun activities with indication of level of difficulty as well as the activity purpose that helps students with planning treatment sessions, grading tasks and with creativity. This is an electronic document. You will receive the link to download the document following payment.